Another year is being lowered into its grave, while a new year is upon us...waiting to jump in our face! 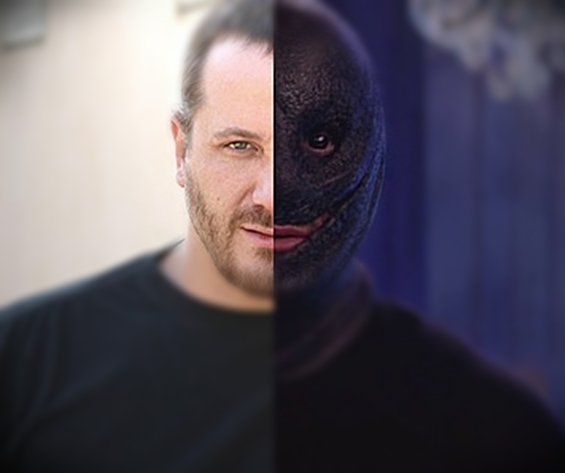 And we're here to offer a brand new DEVIANT DOUBLE FEATURE! There are actually quite a few New Year's Eve themed horror films out there, if you look. I never really stopped to think that there were films that actually pertained to the holiday...or at least have a premise that takes place during this time of the year. Crazy, huh? Anyway, without further ado...check out tonight's DEVIANT DOUBLE FEATURE! 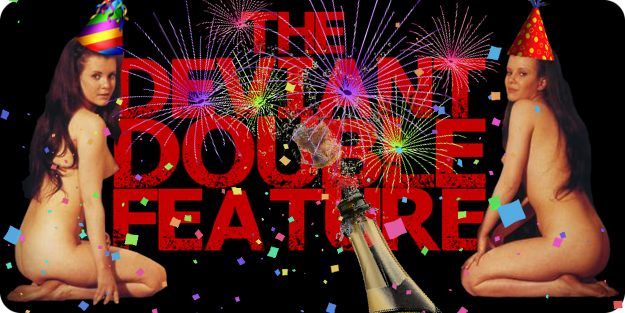 Come back next week for a new installment of THE DEVIANT DOUBLE FEATURE!